The index.js file in the src folder is the server code. 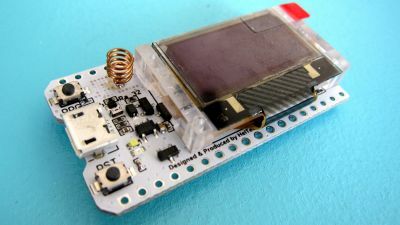 This could be compared to a Sketch in the Arduino environment. The files in www are the static files used by your browser. You need to connect the device to your WiFi network to access updates and the Node.js library. This isn’t the best way of coding something like this but it shows how the system works. The index.html file in the www directory displays three buttons that when clicked call a JS function which sends a request to the server (The Neonious One) for an MP3 file. When the Neonious One receives a request for an MP3 file it creates a stream and then pipes the MP3 file to the browser for playback.